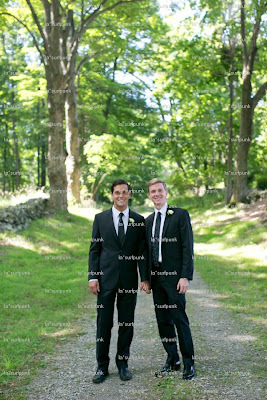 Garrison was all abuzz on Saturday. 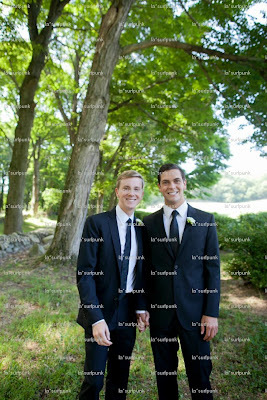 Chris Hughes and Sean Eldridge married. Each making the other a respectable manz now!! CONGRATS!! We wish the couple a life filled with happiness and lots of love!! This gives us hope, maybe ours is out there somewhere..... or not.